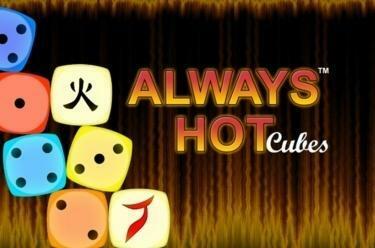 Play Always Hot Cubes™ online for free now! 3 dice will get your Twists going and land you mega-hot winnings! Just achieve 3 matching dice along a win line - and luck will be on your side! Let the dice roll with Always Hot Cubes™ and grab yourself some fiery Twists! To win at Always Hot Cubes™ you have to land 3 matching symbols along a win line. 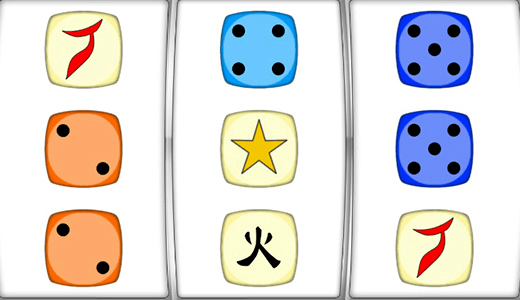 All symbols of a winning combination must lie next to each other on an active win line without any other symbols between them.